Kirsten and Susie talk about the sentencing given to USA Gymnastics most trusted doctor who molested over 140 gymnasts over decades. 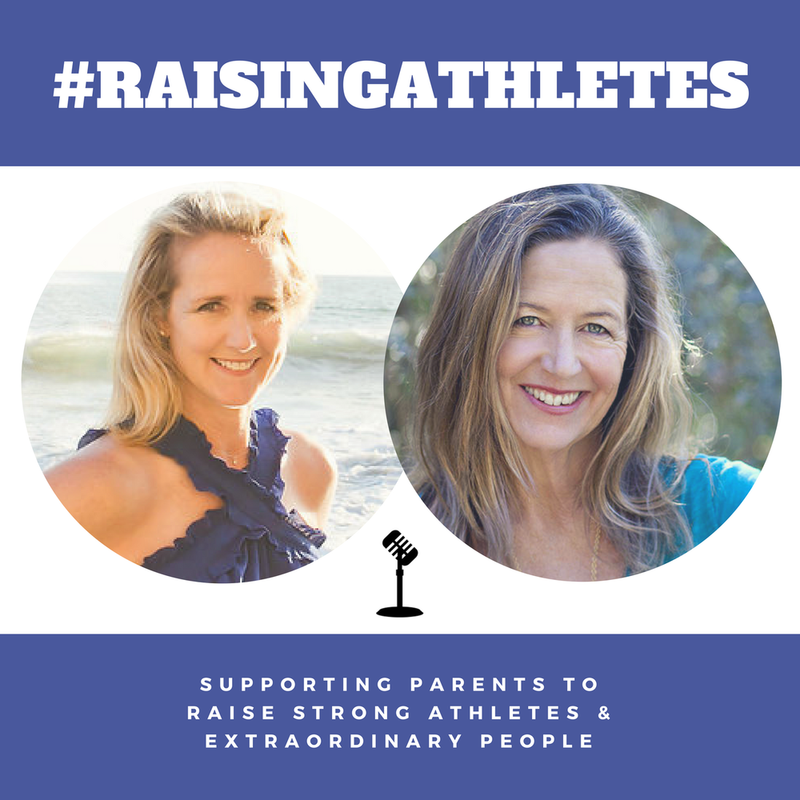 How we can help teach our kids to advocate for themselves and the 4 Guiding Principles parents can use to help their athlete. 1) Build self-confidence, 2) Use your voice, 3) Establish your boundaries, 4) Advocate for yourself.